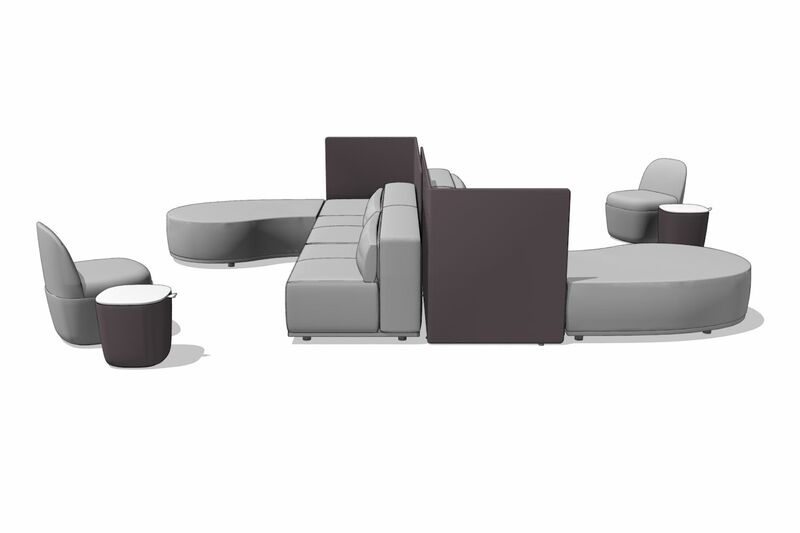 For the planned or impromptu, the mobile collection of seating and occasional tables offers a nimble approach to social gatherings. 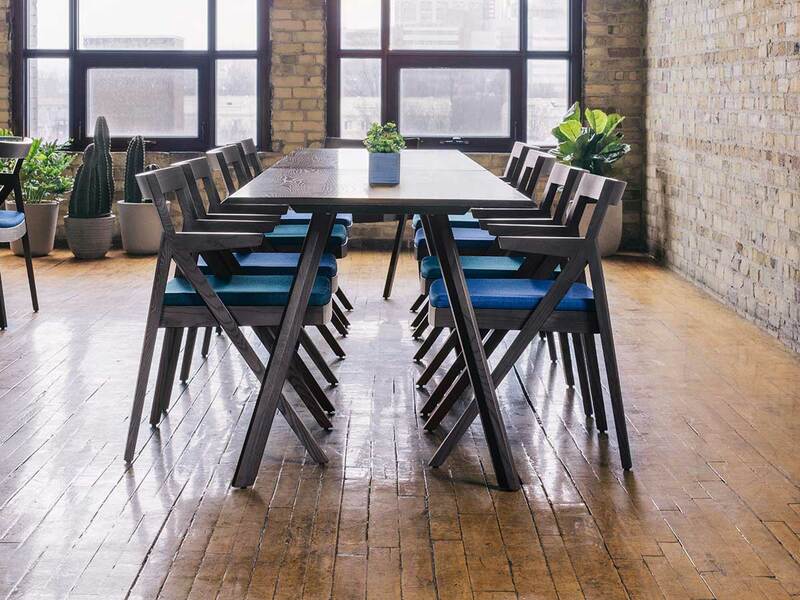 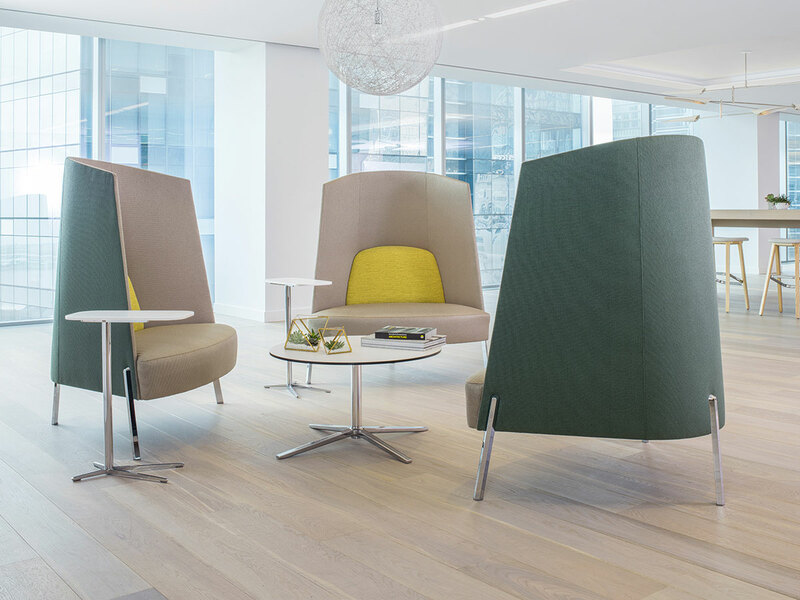 Cesto, Spanish for “basket,” is a collection of interactive seating and table elements designed to address the dynamic collaborative and social behaviors typical of today’s work environment. 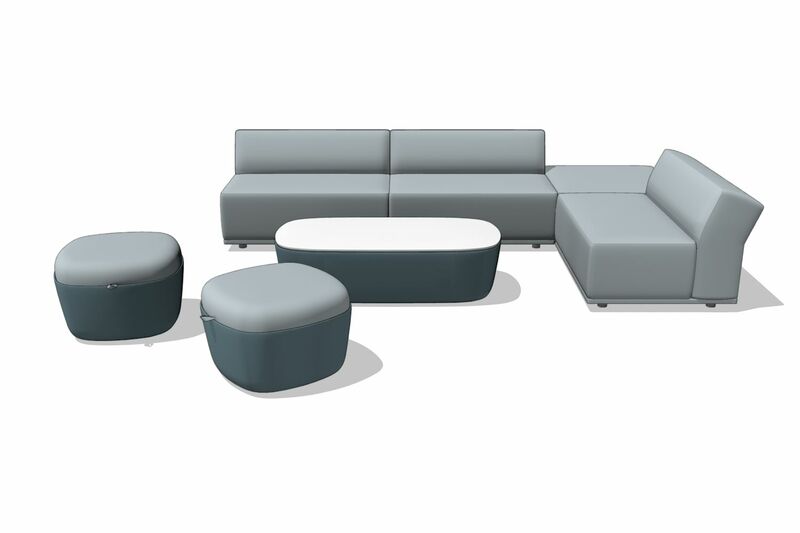 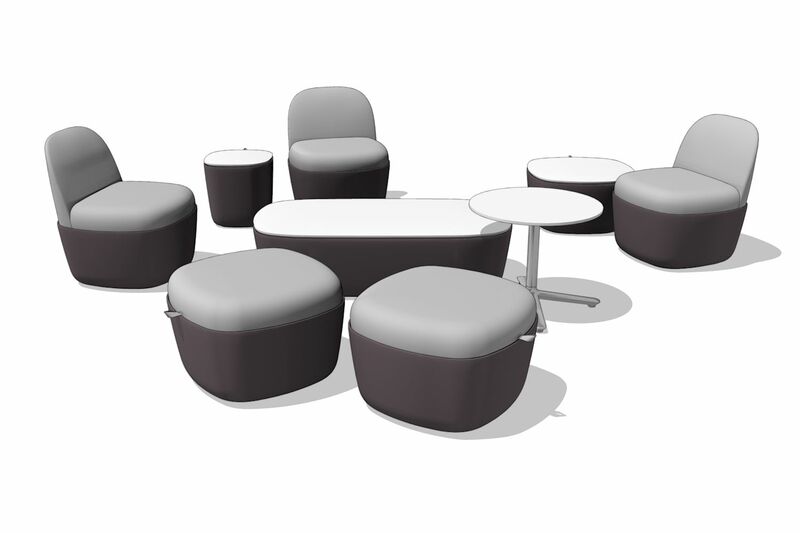 The lightweight, easily mobile poufs allow people within the office to move pieces around the space at their hearts’ content. 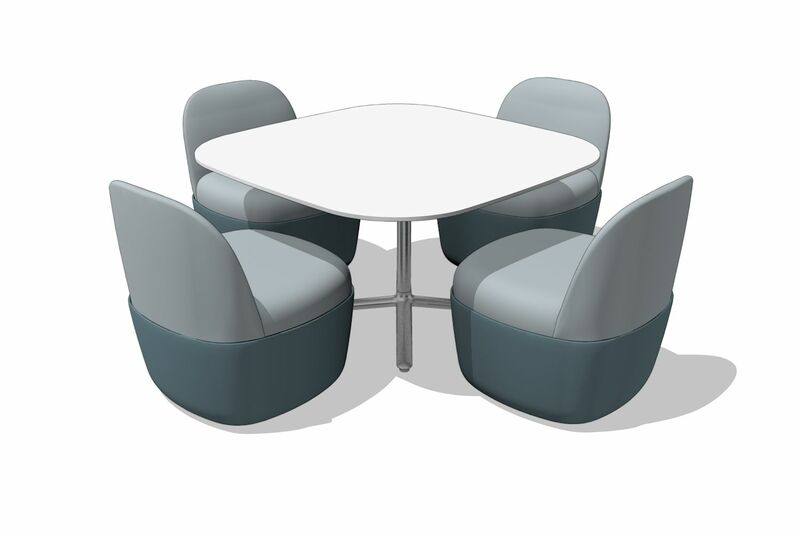 Stools allow quick touchdown collaboration at traditional 29” high tables. 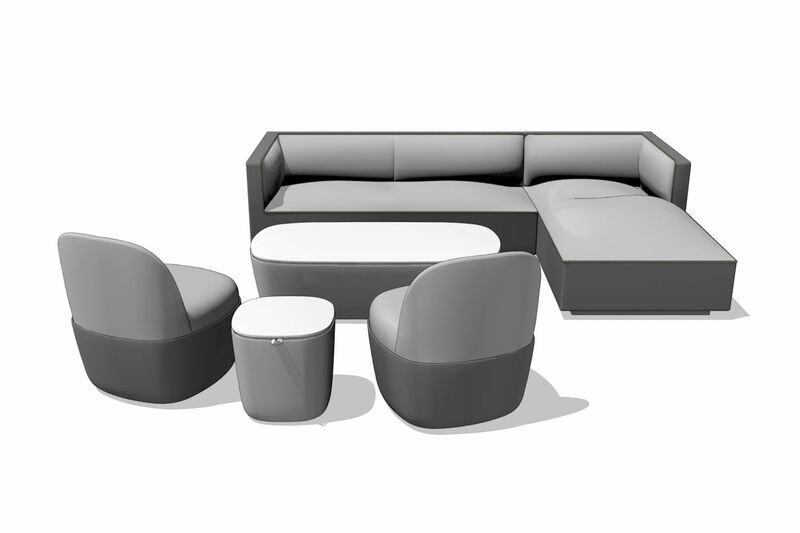 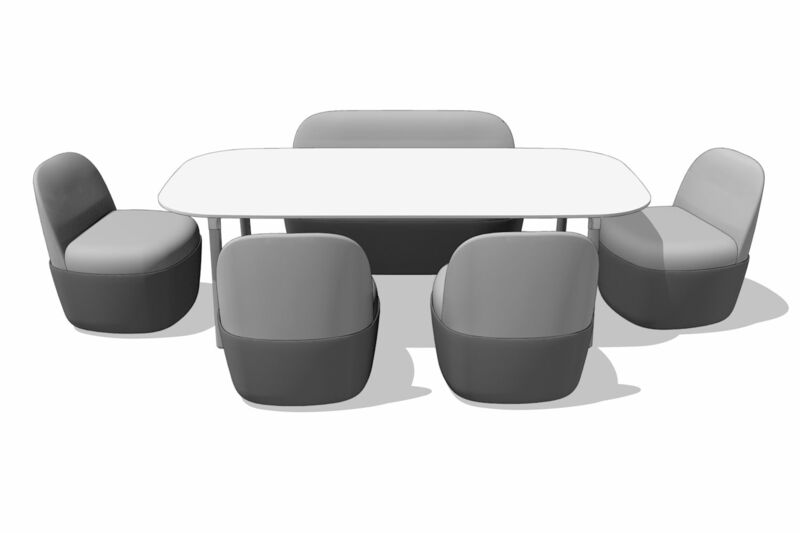 Poufs and benches − with or without backs − were designed for more social spaces and allow collaborative work at 26” high tables.